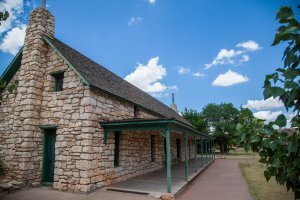 Whether you’d like to sample a craft brew, sip a glass of award-winning local wine or explore rock ’n’ roll history, there are a variety ways to have an authentic Lubbock experience without breaking the bank. Take a look at 10 of our favorite wallet-friendly “Hub City” adventures. No visit to Lubbock is complete without a trip to the Buddy Holly center. For a small admission fee, visitors can follow Buddy’s life from his childhood in Lubbock to his final concert in Iowa and view treasured memorabilia. 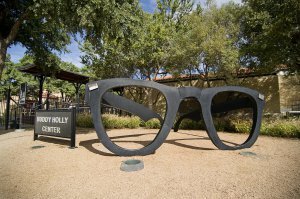 Don’t leave without a photo beside a larger-than-life version of Buddy’s now iconic frames outside the center! Head downtown for a cold craft brew at one of Lubbock’s newest watering holes, The Brewery LBK. Select from IPAs, stouts, wits and ales, these brewmasters are always trying something new. The $8 admission price at the Silent Wings Museum a small price to pay to get a glimpse of one of the most interesting pieces of World War II history. While a tasting at McPherson Cellars runs slightly more than $10, it’s worth the extra cash. 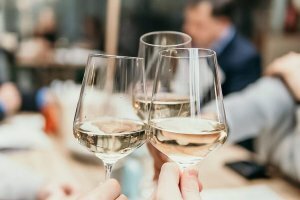 The Texas High Plains produces 85-90% of the state’s wine grapes and no one bottles them to perfection like this local winery. Located in the historic Coca-Cola factory, McPherson Cellars has taken home over 650 state, national and international awards. The Chilton, Lubbock’s unofficially official cocktail, is traditionally made with vodka, the juice of two lemons and club soda to top. The West Table puts a tasty twist on their Chilton cocktail, serving it up with a grapefruit vodka. 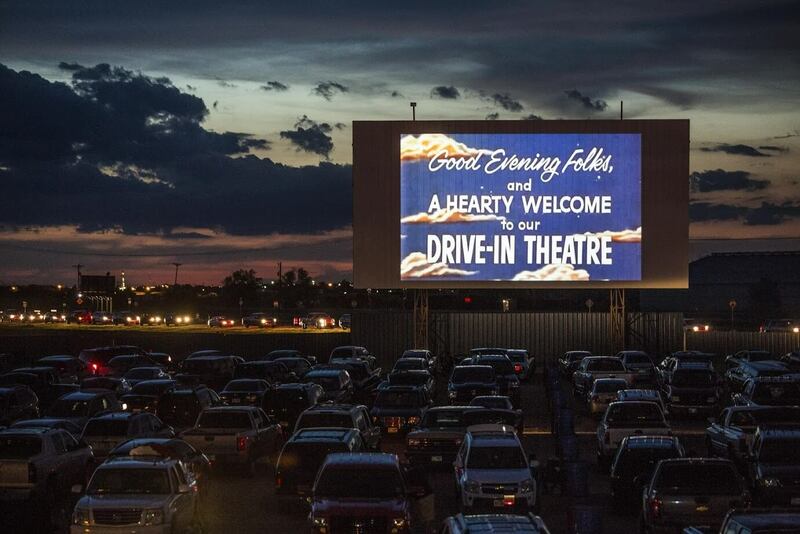 Drive-in movies are an essential piece of Americana. In Lubbock, Stars & Stripes keeps the nostalgia alive with $8 double features, rain or shine. It’s no wonder this local theater was rated the No. 3 drive-in theater in the country by Trip Advisor. The laid-back environment of The Range is the perfect spot to bring the whole family or a group of friends. Throw washers, enjoy pizza from Crusty’s, listen to live music or buy a large bucket of range balls for just $9. This local museum is dedicated to preserving the history of ranching and is home to 49 authentically restored structures dating from 1780 to 1950 and seven exhibit galleries. Share your favorite Lubbock adventures with us using #LiveLoveLubbock.